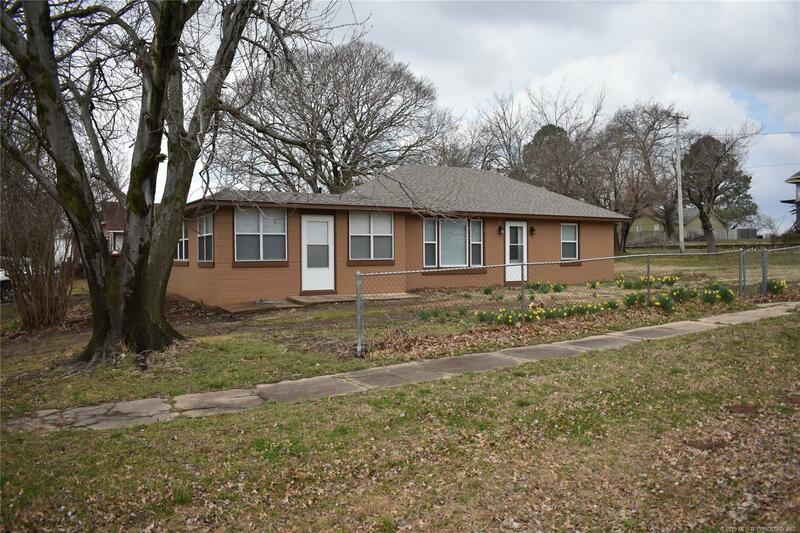 Find the perfect home for sale in Fort Gibson, Oklahoma. Let RE/MAX Oklahoma help you locate Fort Gibson, OK real estate, condos, and homes for rent. Fort Gibson is really a nice area. The prices of homes range from $80,000 to $1,000,000 plus. There are numerous churches and great schools. The whole town turns out to support the local football and basketball games.